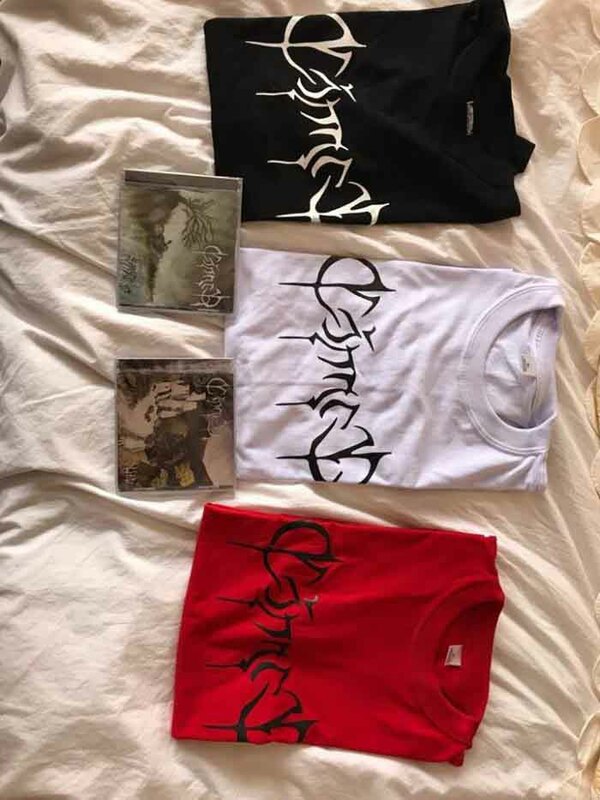 Cóndor has t-shirt and CD packages available for sale on their Bandcamp page now. 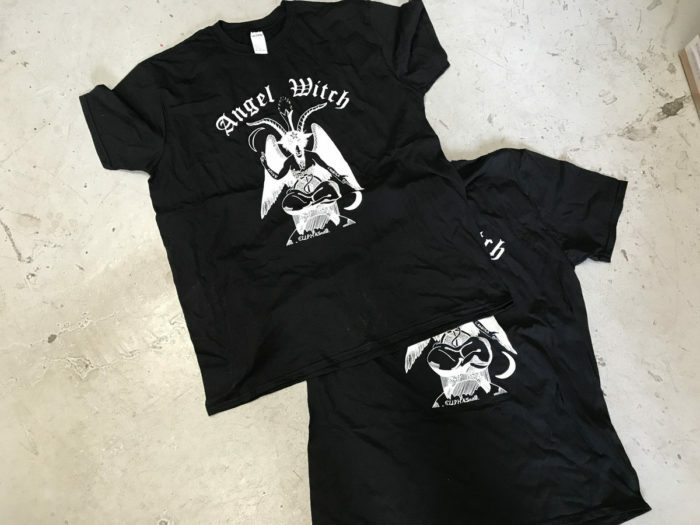 Angel Witch are selling their remaining tour stock on their Bandcamp page. 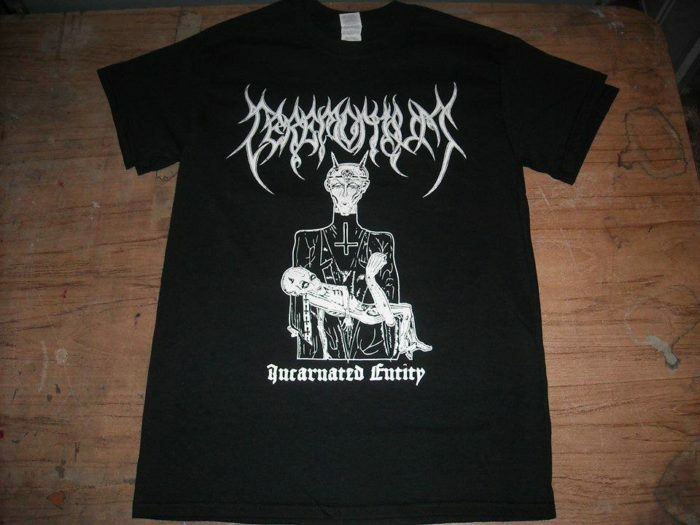 Underrated underground New York doom metal band Ceremonium have made some t-shirts celebrating “Incarnated Entity” track off of their 1995 debut album, Into the Autumn Shade. 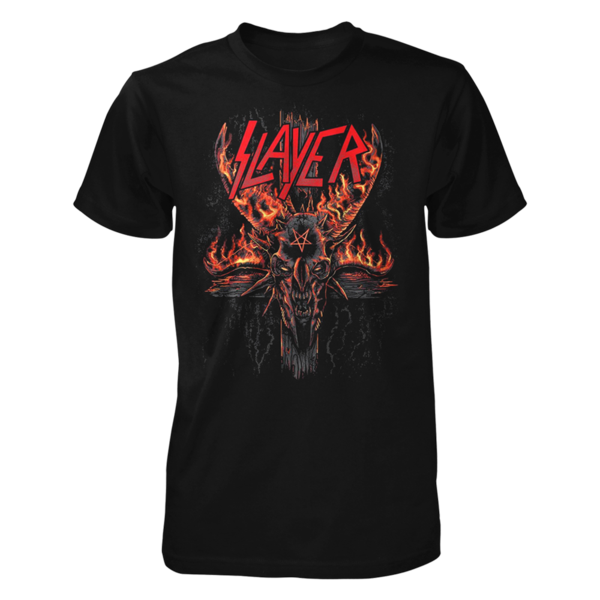 Do you need speed metal apparel for wearing to back-to-school nights, WWE matches, dirt bike races, and child support hearings? 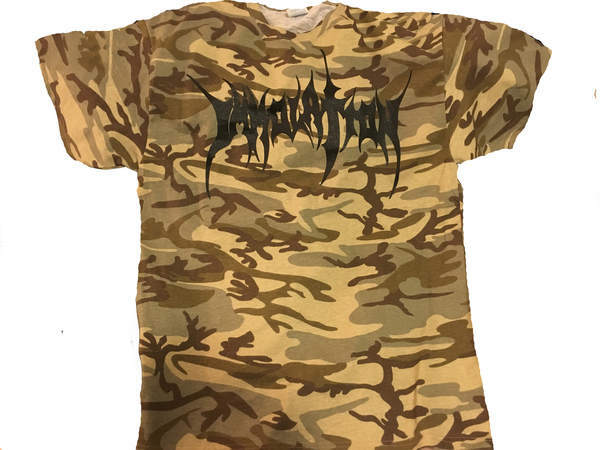 Immolation now have camouflage merchandise available for sale on their official web shop! 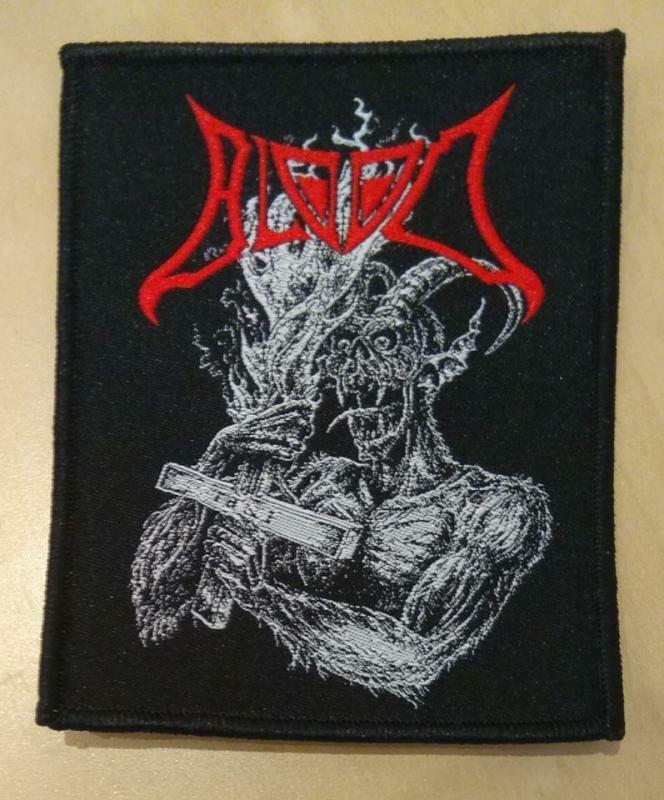 German grindcore gods Blood have made some patches and put them up for sale in their web shop. 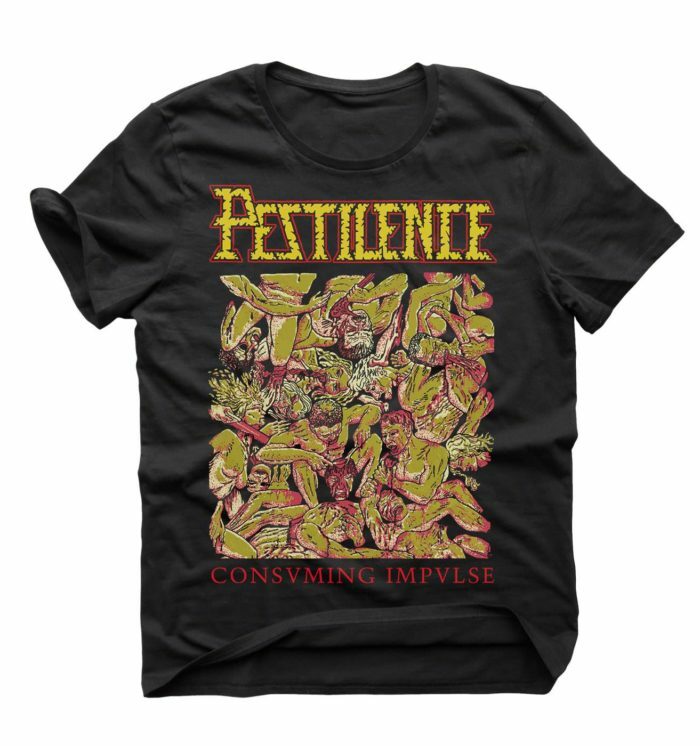 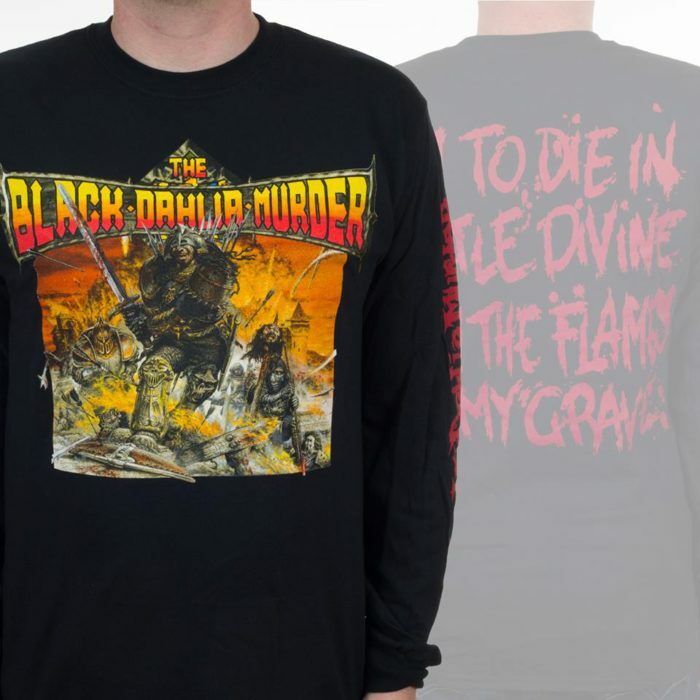 Hammerheart Records is pressing Pestilence – Consuming Impulse t-shirts to go along with their two cd reissue of Pestilence’s classic second album. 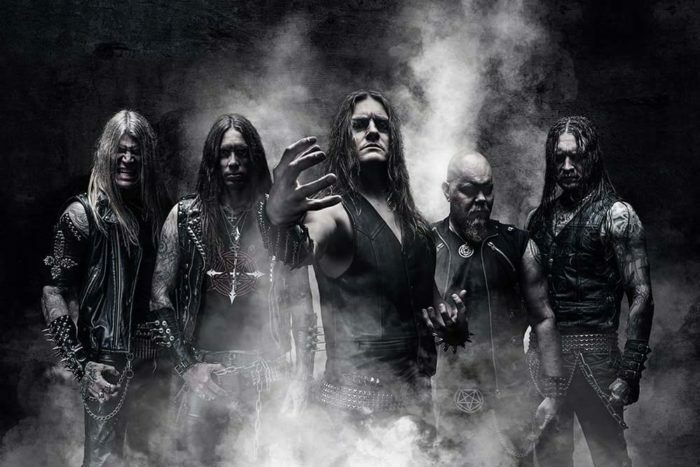 Swedish black metal band Necrophobic opened up their own web store this week.